“How can you possibly do a reading for someone by way of phone or video chat?” I get asked this question quite often. I’ve had some of my strongest readings on the phone. Unlike conversations made in person, it is not necessary to be in the same room to have a powerful reading. Communication with Spirit is an energy, and that universal energy, is everywhere and always connecting us to each other. In my mediumship practice, I have realized that whether I’m reading in person or on the phone, every reading is filled with personalized energy from all the Spirit and energy centered around the the person receiving the messages. Not one reading is ever the same and should ever feel “cookie cutter”. I explain the process best by sharing with my clients, that I am only as strong as the energy they bring, I simply let go and let God, and deliver what I’m being shown, all I ask in return is that I’m given the same courtesy. Spirit being omnipresent, is everywhere and doesn’t nessesarly follow the third dimensional limitations of communication that we “human types” seem to follow. For any reading, when considering a phone reading from any psychic or medium, be sure to do your research for reputable status, relinquish control of all expectations and just open your heart to the messages Spirit has for you. 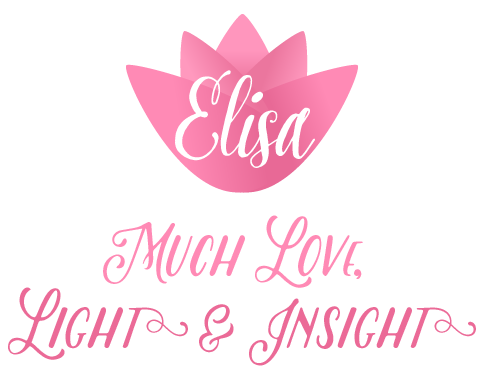 Schedule a spiritual medium phone reading with Elisa! I immediately knew she was communicating with Devi due to a series of personal unique anecdotal information only Devi, I and her closest friends knew.